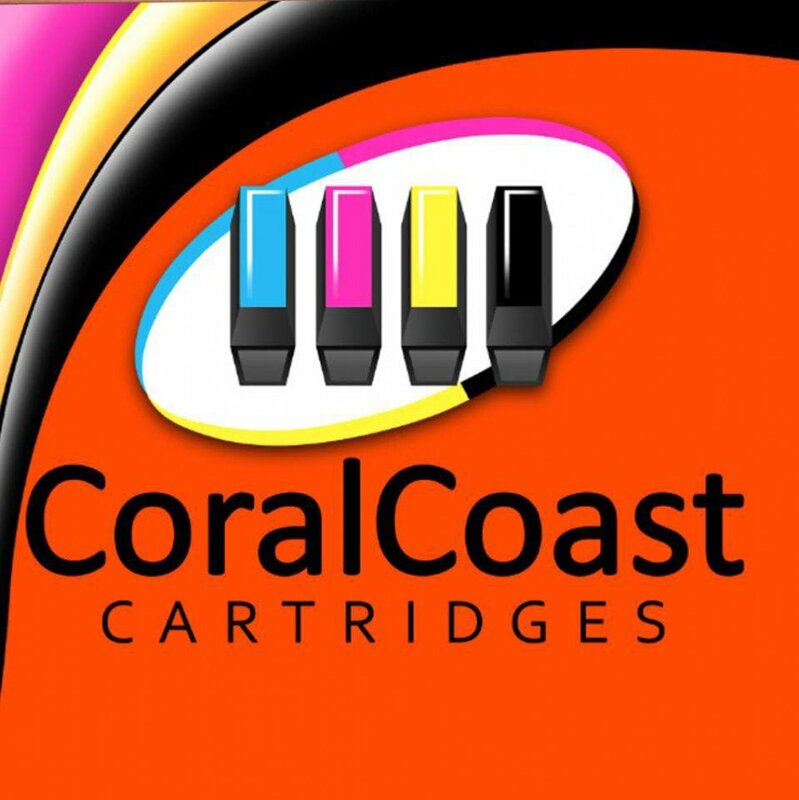 Coral Coast Cartridges < Printers & Cartridges in Bungalow < Cairns Local - Cairns Local Business Directory for Cairns, Bungalow, Palm Cove, Smithfield, Yorkeys Knob, Manunda, Portsmith, Stratford, Clifton Beach, Kewarra Beach and surrounds. 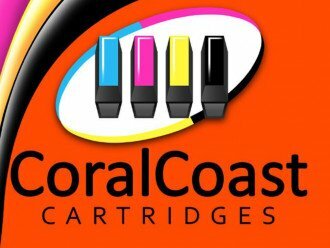 If you need ink or toner cartridges, the Coral Coast Cartridges team is here to help! cartridge refill so you can save the environment…and your budget! Conveniently located on Scott Street, Bungalow, Coral Coast Cartridges are dedicated to offering the best selection, lowest prices and quality products for all your printing needs. Give our expert team a call today or check us out on Facebook!